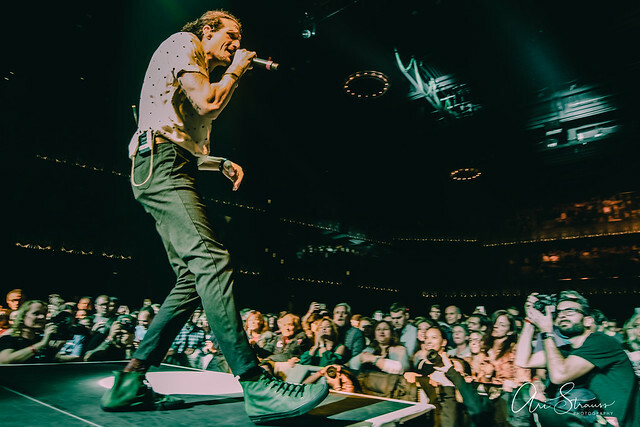 Posted on 08/22/2018 by Will Colbert	in Live Review and tagged New Orleans, roots, The Revivalists, Wolf Trap. Every Sunday, around sunset, my emotional slide into a pre-work week slump begins, but not this past weekend. This Sunday, I took a trip to the Filene Center at Wolf Trap to catch The Revivalists. The 8-piece band from New Orleans provided a heavy dose of high-energy alt-rock that was the perfect cure for the Sunday blues. 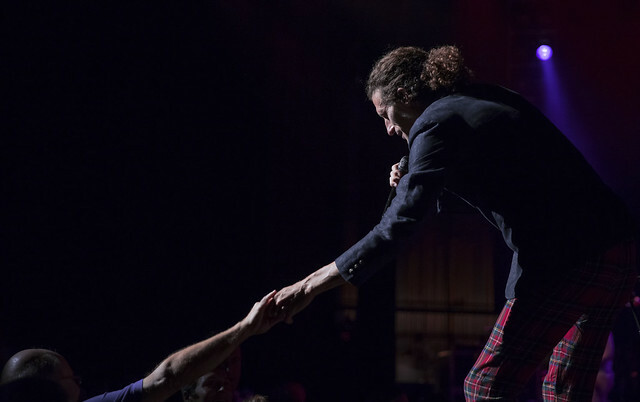 Posted on 08/08/2018 by Mickey McCarter	in Live Review and tagged New Orleans, roots, The Revivalists, Wolf Trap. 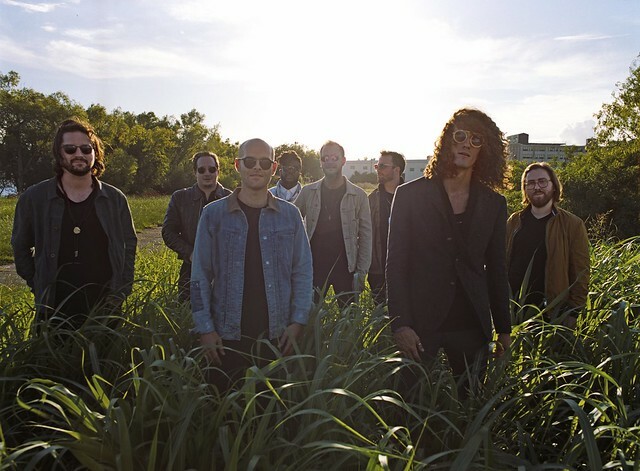 Formed in New Orleans in 2007, the eight-man roots band called The Revivalists recently released a new single, “All My Friends,” and they will soon start a tour. 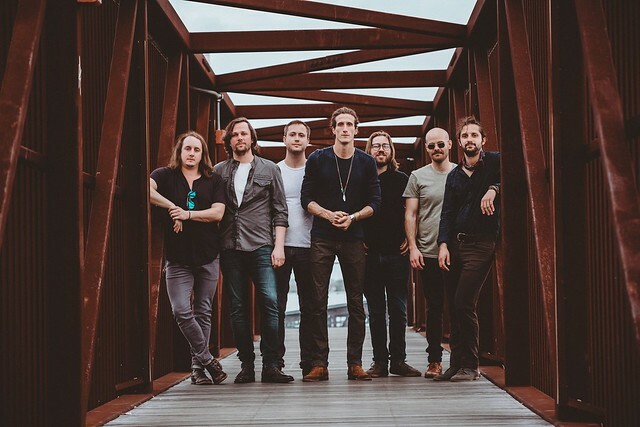 The Revivalists will play at Wolf Trap on Sunday, Aug. 19.